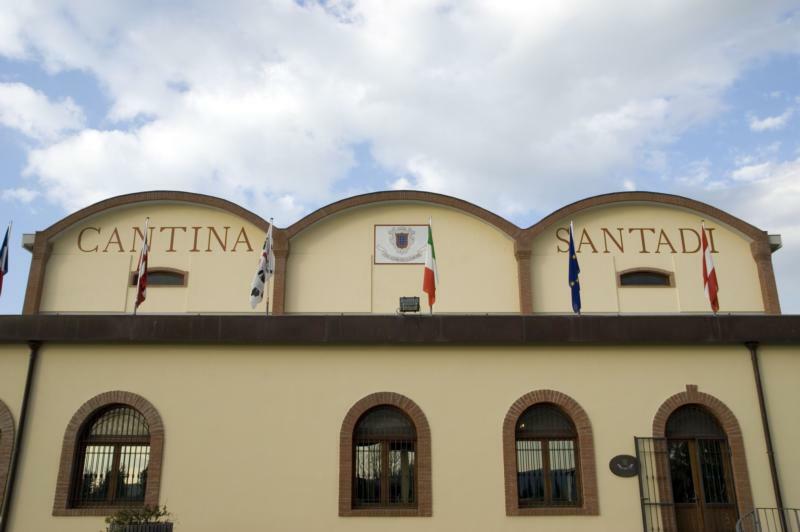 This celebrated winery takes its name from the medieval town of Santadi, in the Sulcis peninsula of southwest Sardinia – a landscape of dramatic contrasts and beauty where the dazzling white sand dunes of Porto Pino compete only with the Pantaleo forest and its centuries-old oak trees, cork trees, holly oaks and deer. A charming and forward wine, with earthy, peppery notes, good structure and a food-friendly style. Robert Parker 93 "The 2006 Shardana wraps around the palate with imposing layers of black olives, spices, grilled herbs and licorice. The 2006 is a muscular Shardana in which the 15% Syrah seems to speak loudly. I especially like the way the finish builds towards an intense crescendo here.